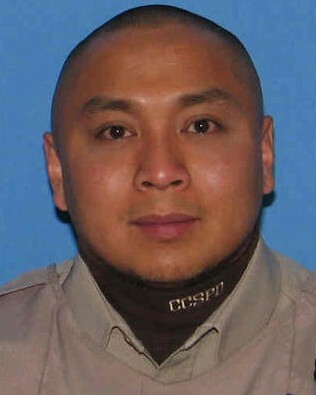 Patrol Officer and Training Instructor Jason Gallero suffered a fatal medical event while participating in a morning run at the Cook County Sheriff's Police Training Academy in Maywood. 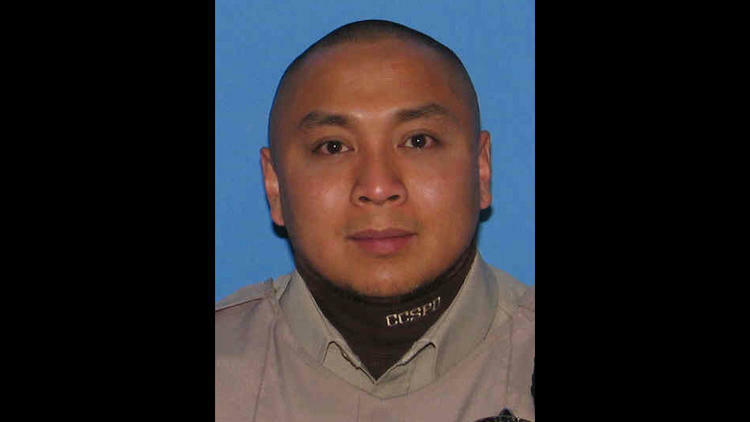 Officer Gallero, who was an instructor with the academy, was running with cadets and other instructions when he collapsed near Fifth Avenue and Chicago Avenue. He was transported to Gottlieb Memorial Hospital where he was pronounced dead at approximately 8:30 am. Officer Gallero had served with the Cook County Sheriff's Police Department for 14 years and had previously served with the Cook County Department of Corrections for eight years. He is survived by his daughter. Rest in peace brother Jason. From a better place watch over your daughter and family.